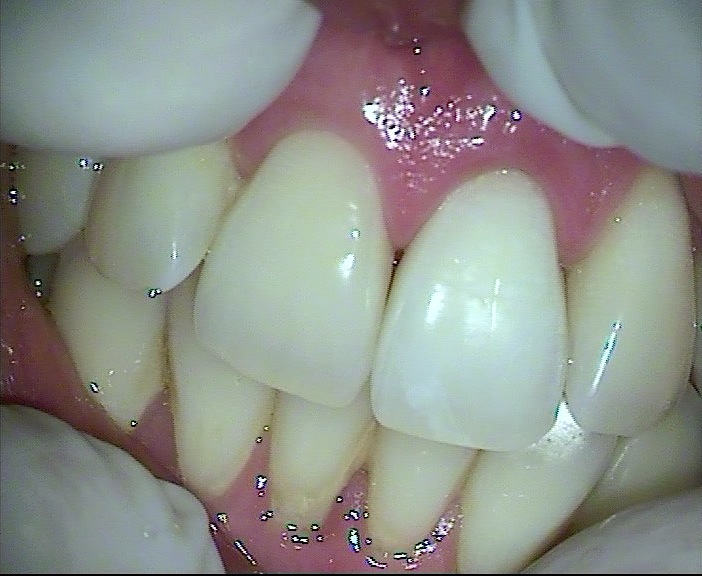 In the case of a front tooth becoming discoloured due to an accident, a cracked or leaking filling or from infection within the pulp, internal whitening or “Walking Bleach” can be applied to restore the tooth’s natural colour. 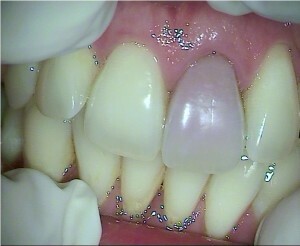 A whitening agent called Carbamide peroxide is applied inside the crown of the tooth under the temporary filling following completion of the root filling and before the permanent restoration is placed. 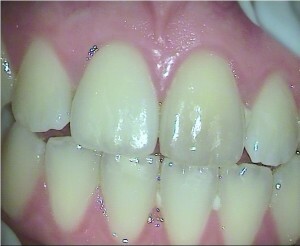 One or several appointments may be required, depending on the level and time duration of discolouration. 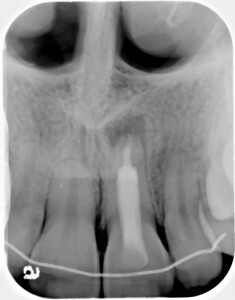 Each application will remain in the tooth for 2-6 weeks and is left alone for that time duration. It is a very easy and patient friendly technique as the patient has to do nothing other than wait for it to work. 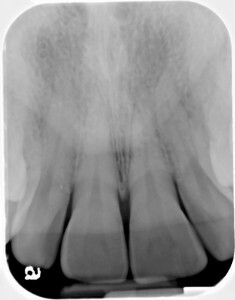 It is a misnomer that all root filled teeth darken over time. 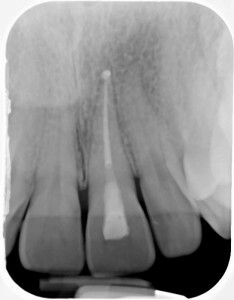 This is usually a result of the use of old root filling material and techniques and leaking permanent restorations that allowed bacteria back inside the tooth. 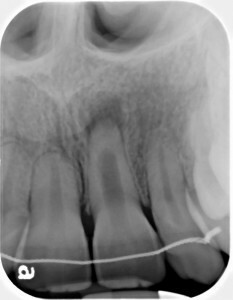 When the root filling is left below the level of gum line or crown of the tooth, staining will not usually occur. If much of the natural tooth structure has been removed, a porcelain crown would be recommended as the best option and therefore a whitening agent is usually not required. 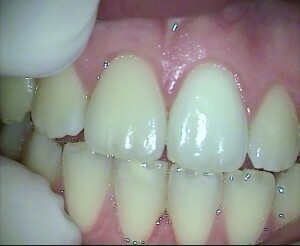 The crown can be colour-matched with the rest of your teeth so bleaching would not be required. To learn more about internal bleaching, or to find out if this procedure is right for you, please contact our friendly team today.